We can design and build completely custom system controllers and interlock systems to your requirements. Typical examples include gas flow control, interlock systems, gate valve control, and pumpdown control. 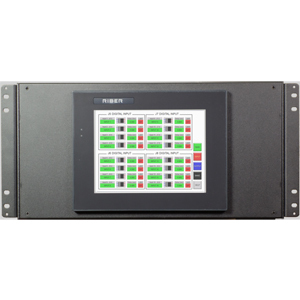 We offer fully customizable front panels, indicators and touch screens, connectors, cabling, and interfacing. Contact us for more details.